Renewable energy techs and companies (RenTechs) is an upcoming and gradually trending phenomenon that is taking on the Energy and Utilities sector. It is slowly and steadily creating an impact in the energy sector. As a response to cost hassles, a step towards managing climate change, or an attempt to build green energy, RenTechs are expected to gradually become a major alternative to traditional energy suppliers. Even corporate giants such as Google, Apple, and Walmart are venturing into to the energy sector to generate 100% green power for their business needs. They are already building their own infrastructure with solar and wind farms to fuel their energy supplies, and maybe even sell the surplus. 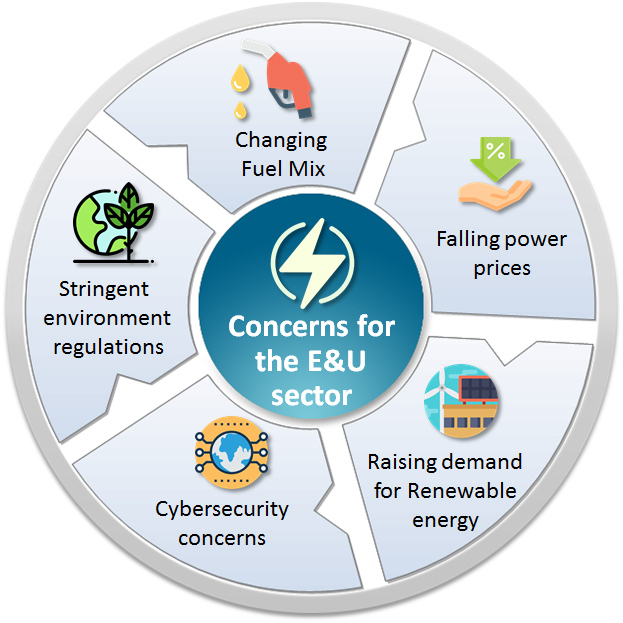 The Energy and Utilities (E&U) sector is experiencing a disruption in many ways. Issues related to environmental change, energy conservation, competitive costing, higher operational costs, and much more are risking the growth of the Energy and Utilities sector. So, is ‘going digital’ a solution? 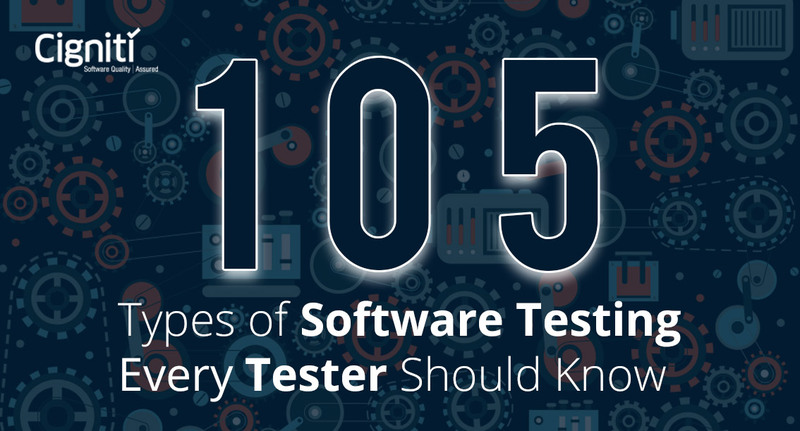 How can test automation contribute substantially in this big move? What’s trending and challenging in the E&U sector? The E&U sector is currently juggling between two contradicting issues – bringing innovation and staying cost-effective. While renewable energy techs and companies are expected to bring their share of value, the industry will also witness an increase in the number of self-powering entities, progress in the battery storage solutions, and an increasing role of AI and Robotics to manage consumer expectations. The year 2017 witnessed a phase of falling power prices and rising concerns around building more resilience and cybersecurity measures within the sector. Overall, with the growing global demand for energy, the prices continue to stay volatile, and the sector needs to deal with the operational costs, ensure the performance of the base assets, and also stay environmentally friendly. Hence, going digital is not merely a commercial decision, but also a conscious decision to achieve operational excellence. What ‘Digital’ implies for the E&U industry? Similar to any other industry, the common factors binding the Digital Transformation initiatives are delivering enhanced customer experience, optimizing operations and infrastructure, streamlining business processes, and simplifying IT services. Said so, the digital trend has finally caught up with the Power and Utility sector. In line with any other industry, the sector is expected to witness a transformation adopting the digital curve. It is definitely an interesting phase to witness and study. KPMG, in partnership with Vlerick Business School and their research department, studied the ‘main drivers for digital transformation in the energy sector,’ and how it will change the roles, increase connection with other business functions, future opportunities, and the overall changing business landscape. With digitization, there will be much more customer engagement, where statistics will be derived on a regular basis through advanced analytics. This will help companies to understand the customers better and make informed decisions. Eventually, the industry will confront a sea of change in the coming decade. Customer/enterprise facing applications will not only enhance the user experience but also ensure cost-efficiency powered by operational excellence. For instance, a utility company in North America is working towards improving their operations by leveraging data-analytic capabilities that will help them to forecast the duration of power outages. This can be an effective way to estimate the costs as well as the resources that could be deployed to manage the outage. Emerging technologies such as AI and Robotics can help automate tedious tasks such as billing, managing regular queries, and dealing with routine tasks that are repetitive in nature. For instance, in the Retail Electric industry, some emerging factors are growing in significance – delivering a seamless supply of power, staying flexible and online, adopting automated and agile processes, ensuring smooth customer engagement, and delivering beyond electricity. While this can be done, the sector has been lagging in adopting the digital wave, which can be highly rewarding. Can Test Automation support the sector to boost efficiency, sustainability, and profitability with the adoption of Digital Transformation? How can Automation help Energy and Utilities sector to stay bullish? Faster delivery, robust application, consistent quality; potentially this summarizes the value that Test Automation brings for enterprises. In the context of adopting digital technologies and fitting into the digital scheme, Test Automation has a lot to offer. The E&U sector runs on processes and protocols that must be followed and aligned with rigorously. 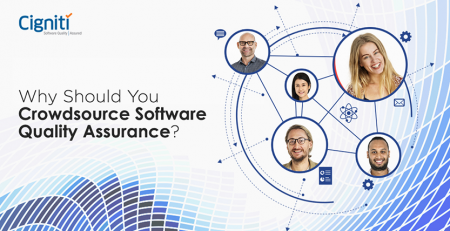 This means that the first and foremost question has to be – why consider Test Automation? The core objectives for Test Automation more or less remain common at a high level. Digital platforms or applications are expected to build a customer-centric grid to give the operators real-time visibility of the assets, deal with operational complexity and usage patterns, and derive data on various grounds. This provides insights into more significant market strategies and also help manage complexities at an organizational level. These applications and digital platforms need to get tested for delivering accurate data, ensuring security of the data, staying accessible all through the consumer lifecycle, and a lot more. 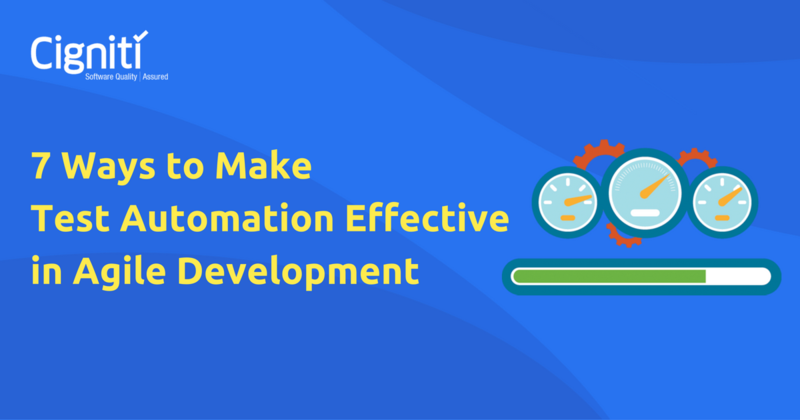 Test Automation helps to ensure the above by leveraging test assets, automation frameworks, and relevant tools. Moreover, the applications need to get updated in real-time with negligible impact on the user experience. Automating the tests ensures that testing and development work in tandem to deliver the application at speed. Implementing IoT with intelligent devices is essential for the sector to streamline various operations and facilitate an exchange of data. This means that the applications managing these devices need to get tested for scalability, performance, functionality, and security. Test automation can be enabling, as it not only speeds up the process, but also improves the test coverage by almost 80%. Check out how a Test Advisory helped a leading Gas distributor to reduce defect flow to production & improve Test Coverage. Digital transformation or any digital initiative works with speed, agility, and a good amount of responsiveness. Test automation helps enterprises to adopt digital technologies and processes to deliver value at speed. An uninterrupted and well managed E&U domain nourishes the growth of the economy and addresses the emerging needs with the optimum use of technology. Smart Meters, self-service portals, and Omni-Channel transactions are being preferred as the providers are compelled to cater to increasing consumption from industrial as well as domestic customers while complying with emission reduction systems as part of environment-friendly policies. Having delivered comprehensive testing services to E&U organizations in the US, UK, and Europe, Cigniti brings higher test coverage, test acceleration, and tool agnostic test frameworks. Speak to our experts to enrich QA initiatives across change management, compliance programs, and executive monitoring.